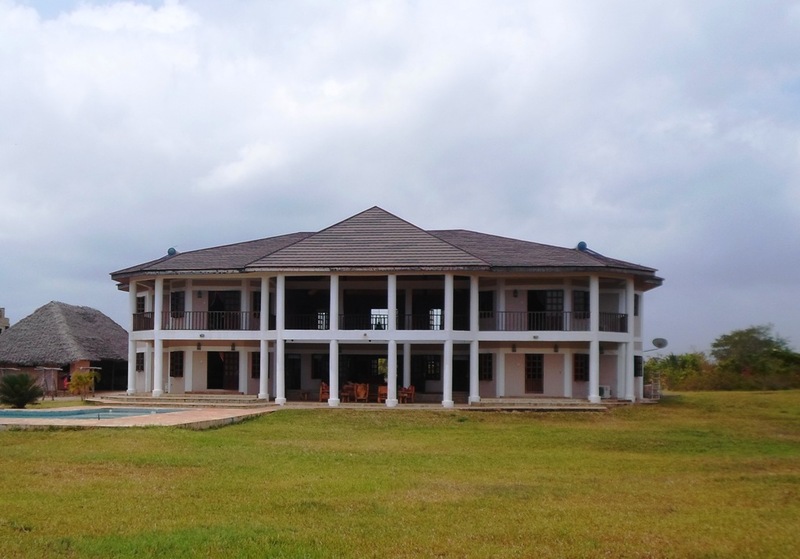 Grandiose house on 5 acres on Galu beach for sale. 7 bedrooms, all with a/c. Swimming pool, gazebo and fantastic beach! High wood lined ceilings and wooden tongue in groove floor. The high ceilings give a great feeling of spacious living.